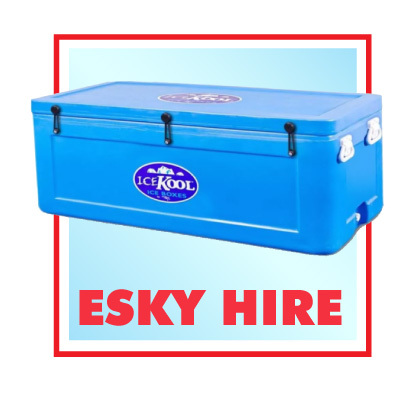 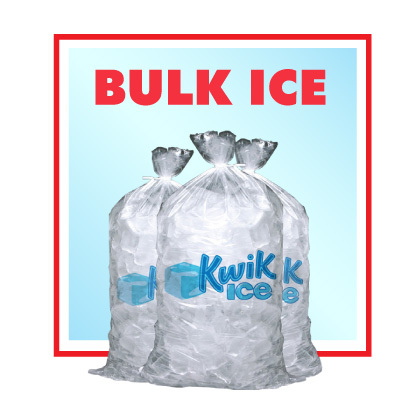 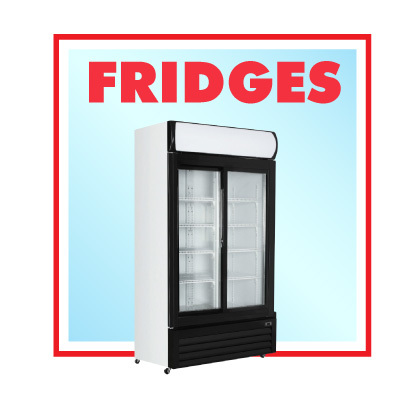 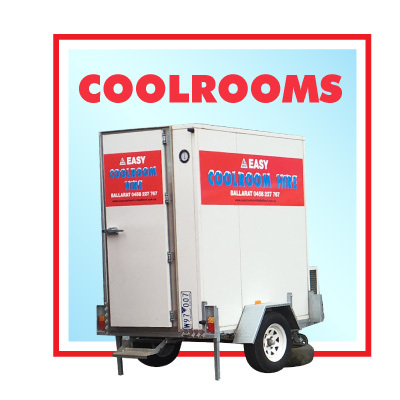 Easy Coolroom Hire Ballarat is a leading and cost effective provider of coolrooms, freezers, fridges and other associated equipment. 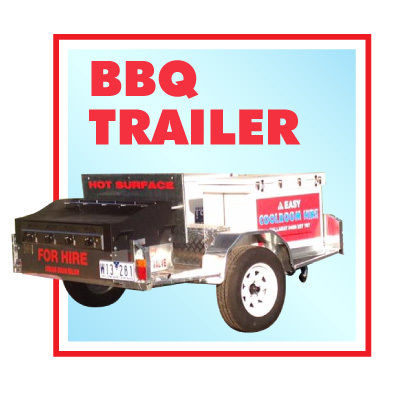 Our service area includes Ballarat, Daylesford, Ararat, Geelong and Bacchus Marsh. 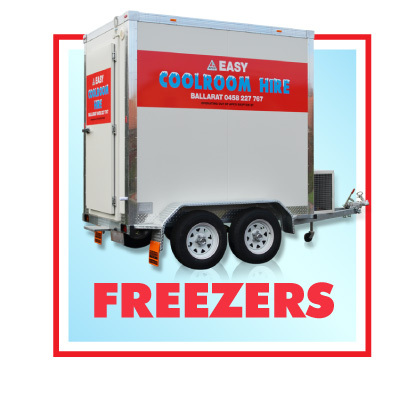 We also provide an emergency breakdown service for the Health, Aged Care and Hospitality industry.